MG Roberts has been a member of the Board of DIrectors at Small Press Traffic since 2015. Born in Subic Bay, Philippines, Mg Roberts is a multi-media artist in the San Francisco Bay Area. She is the author of two poetry collections Anemal Uter Meck (Black Radish Books, 2017) and not so, sea (Durga Press, 2014). 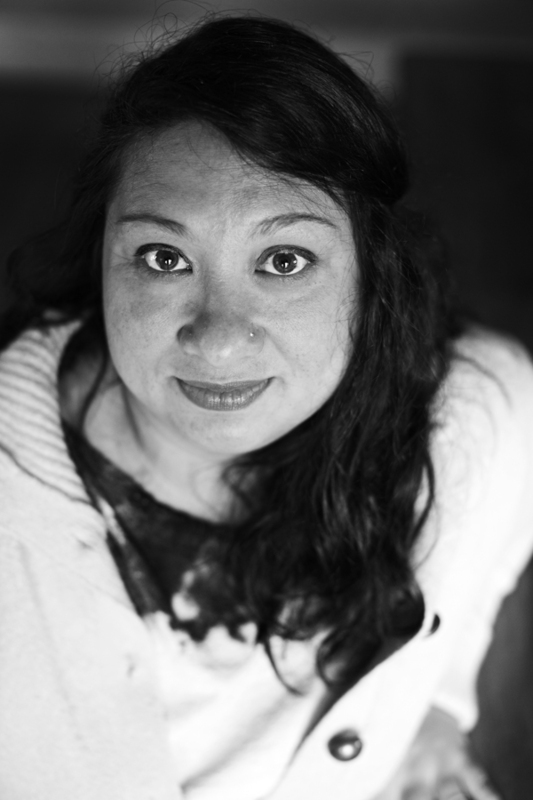 She is a Kundiman Fellow, Kelsey Street Press member and mother of three. She is very tired.